Welcome to a new school year! 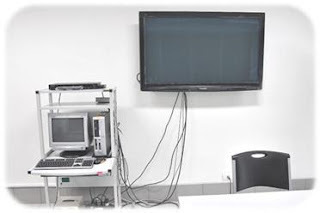 Here’s quick guide on how to use the Plasma TVs for your computer presentations. 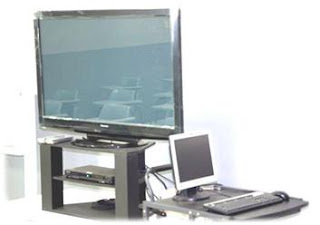 Our Audio-Visual Rooms (PA) , Viewing Rooms (SMT) and some selected classrooms at Caritas Hall are equipped with a 50” Plasma TV. Most of these are connected to a Desktop Computer which you can use. Please DO NOT UNPLUG any cable at the back of these TVs. The Desktop Computers at the AVRs have a dual display. If you brought your own Laptop, you may detach the VGA cable connected to the DVI Adapter at the back. Connect this VGA Cable to your Laptop. You may also connect the extra audio cable to the headphone jack of your Laptop. 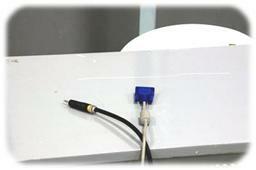 This audio cable is attached to the audio mixer (sound system) inside the room. 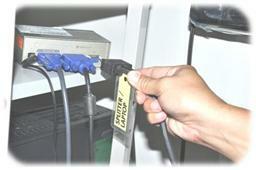 After using, please return the VGA cable back to the DVI adaptor. At the Viewing Rooms, the 50” Plasma TVs are mounted on the wall. 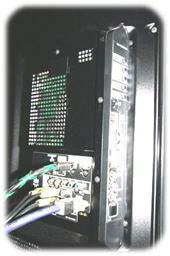 The Desktop Computer provides dual display through a video splitter. 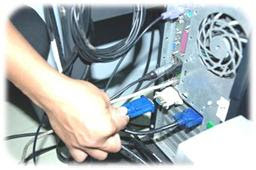 If you brought your own Laptop, you may detach the VGA Cable to connect to the Plasma TV. After using, you may return this VGA Cable to the Video Splitter or, if the next user will also use a Laptop, leave it on the table. Please let us know how we can further help you. 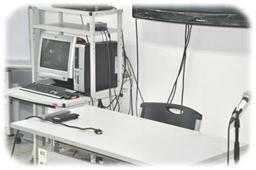 For Technical Assistance, you can reach us at 0947-4366989.